TurfBreed is proud to present one of the most respected American turfgrass researchers, Professor David Kopec, as its keynote speaker at this year’s Annual Conference in May. For 32 years Dave has run the University of Arizona’s turfgrass research and extension program which is globally noted for its excellence in plant breeding and research. His work quantifying the annual turf consumptive use has changed the way golf courses and turf growers use water world-wide. In coming to Australia Dave is keen to share his experiences “…in using varieties/genetics to create fit-for-purpose grasses for the consumer”. “I’d like to bring to the table, for your growers, turf-use demands verses maintenance,” Dave explained. Dave has a strong reputation that proceeds him in the United States turf industry, and is well-known for being an iconic, brilliant, zany and a charismatic speaker. TurfBreed Managing Director, Steve Burt said we are excited to have Dave Kopec as keynote speaker to share his knowledge with our growers and to provide a different perspective that we hope both informs and challenges. “We had positive feedback from the 2018 Conference, and we are aiming to be Bigger, Bolder and Better this year, bringing an informative and entertaining program focused on supporting a grower’s businesses,” he said. 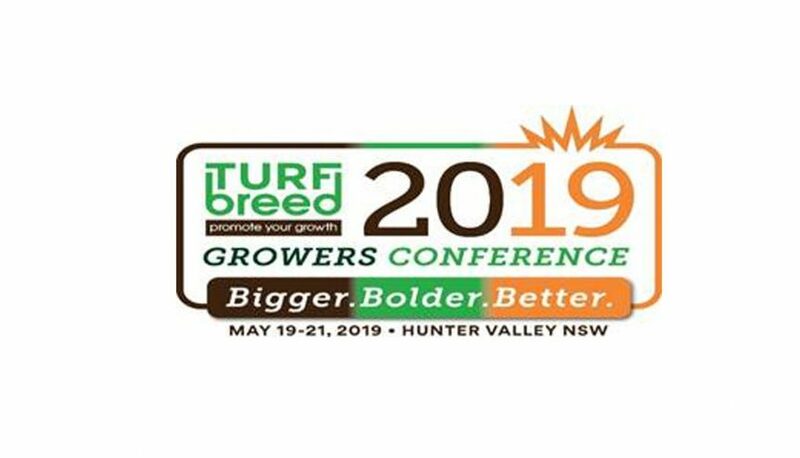 This year’s two-day conference will be held in the Hunter Valley of New South Wales at Chateau Elan, kicking-off on Sunday May 19 and concluding with a field day on Tuesday 21. “We want growers to gain knowledge and build relationships within the TurfBreed grower community, I want attendees to walk away with information that will improve their profitability, safety and sustainability,” Steve concluded. More information about the program and speakers to follow.